In the world of estate planning, things like wills and trusts are known as the bread and butter. Most people are familiar with how wills work, and why creating one can be beneficial. However, many people aren’t sure when it comes to trusts, especially because there is a pervasive myth that trusts are only for the wealthy. Trusts are simply legal ways to manage assets, both while you are alive, and after you’ve passed, and can give tremendous peace of mind! Essentially, a trust is a right in property, that is held by a trustee, for the benefit of another party. The trustee holds the asset, which is distributed to the beneficiary. 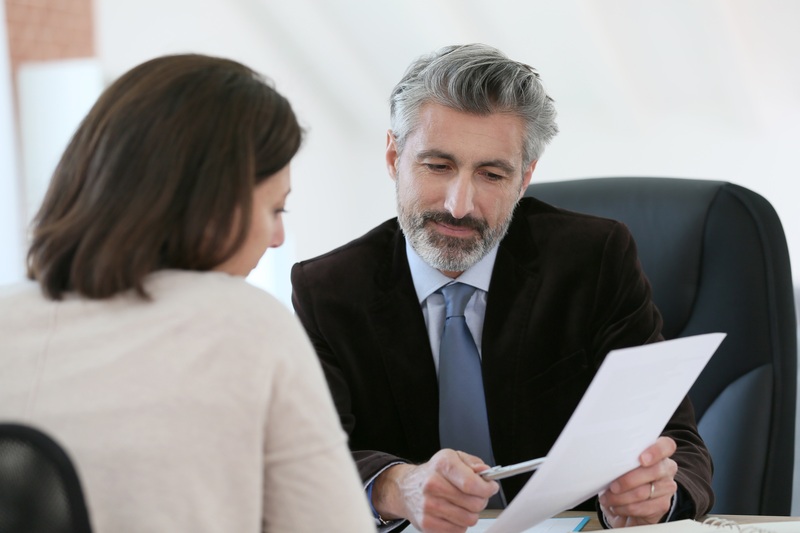 There are many different types of trusts, so it’s a good idea to work with a qualified Eugene trust attorney, to determine which is best for you. One basic distinction among trusts is the designation of revocable or irrevocable. Like you may guess, the revocable trust is one that is created while you are still alive, and that can be changed, altered, or revoked at any time. An irrevocable trust is one that cannot be- once the property is transferred into the trust itself, nobody, not even the trustmaker, can change the terms. Each of these types of trusts has their place, depending on your financial goals and your estate plan. Charitable trust: This can be a great way to give back to a cause you care about, while reducing the imposition of estate and gift taxes. Ask your estate planning attorney about charitable remainder trusts (CRTs) as well. Totten trust: This option is a safe way to pass along financial assets to loved ones, and is a type of revocable trust that can avoid probate. Special needs trust: If you wish to provide support for a loved one who currently receives government assistance, a special needs trust may be permitted. As long as that individual is not in control of the trust or its distribution. Asset protection trust: This trust is designed to shield certain assets from future creditors, and are often created as irrevocable for a term, while the trustmaker is temporarily not a beneficiary. These are only a few examples of trusts, which you can use to best manage your finances now and into the future. If you want to learn more about trusts, and how they play a valuable part in your estate planning, reach out to us at Law Office of Megan Amelung, LLC and request your free consultation.